The subcontinent of India lies in South Asia, between Pakistan, China and Nepal. To the north it is bordered by the world's highest mountain chain, where foothill valleys cover the northernmost of the country's 28 states. Further south, plateaus, tropical rain forests and sandy deserts are bordered by palm fringed beaches. Side by side with the country's staggering topographical variations is its cultural diversity, the result of the coexistence of a number of religions as well as local tradition. 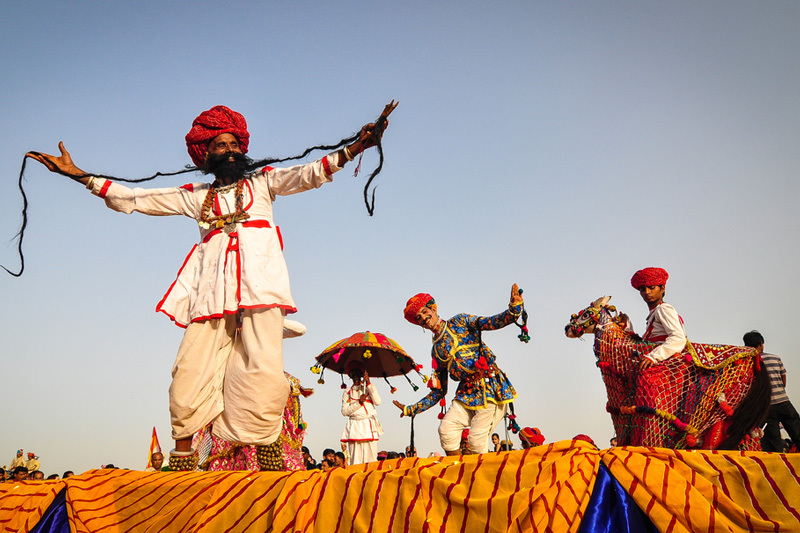 Step into the world of resplendent colors, wide-open spaces and exotic cultural treasures. Indian holiday invites you to a vacation in India. Prepare to be enthralled when you see magnificent monuments, heritage temples and the vibrant celebrations of Indian festivals on your Indian Holiday. Be mesmerized by the sight of the ethereal Taj Mahal in Agra, India. Enjoy an Indian Holiday and your Travel to India full of monuments, history, culture, hotels, festivity and color.